The Indian economy is the fastest growing economy in the planet, and it is only going to get better in the near and distant future. With the introduction of big bang reforms like GST, Insolvency and Bankruptcy Code, aided by enablers like Make in India, Mudra Loans scheme, Skill India Mission, JAM trinity, UPI etc., the government has given a major push to entrepreneurship with least amount of executive interference in businesses. The atmosphere to start a business is more conducive today than it was any time earlier. RBI has on its part licensed a host of Small Finance Banks, which will give a fillip to availability of organized and affordable credit to small businesses across the country. So, with relatively easy money and tighter insolvency norms, the government has ensured that it has covered both the entrepreneurs and the financiers. This will boost investor confidence and at the same time will bring about more fiscal discipline to the entrepreneurs. 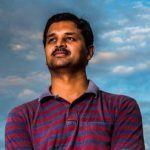 Small Finance Banks (SFBs) are uniquely positioned to benefit the most out of this revised economic scenario. Being closer to the ground, they are nearer to the booming segment of Micro and Small / Medium segments. This will position them as the GoTo bank for MSME needs. Another big positive for SFBs are lack of legacy systems. They don’t need to invest time and efforts in turning around an existing “mainframe” system, to suit the current technological topography. Technology inheritance is a double-edged sword, as many banks are finding out now. SFBs are free to innovate and come out with applications that are fresh and relevant, and in faster sprints. Clayfin’s Corporate Banking solution has been chosen by multiple SFBs in India, and all with a good reason. MSMEs are aspirational. If a person is setting up a small garment unit, it might start off as a sole proprietor, in a small one room house or even in a garage. It will eventually grow into a large corporate over a period. A good bank must perform the role of a mentor and not just a service provider. History is replete with examples of garage setups going around to become global behemoths. Our Corporate Banking solution plays just that role. We are catering to aspirations, that even though SMEs might start small today, we will eventually have to support them as they grow into bigger entities. 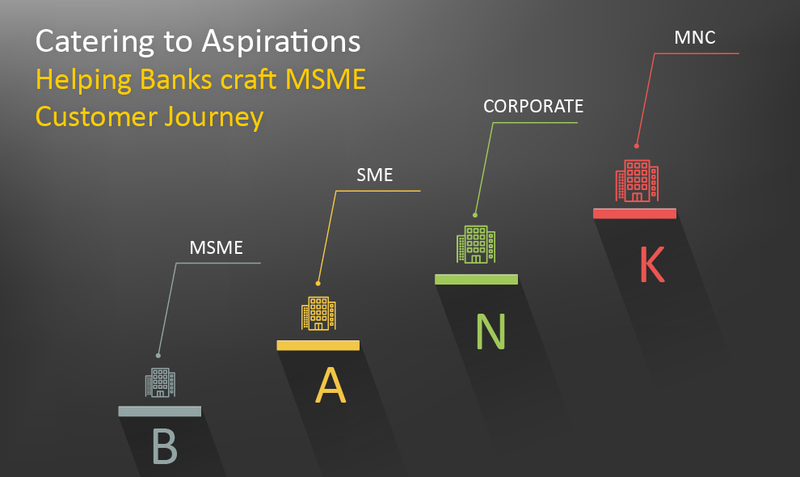 With Segment based prepackaged features, Role based access and Template driven approach for quick execution, we have bundled what it takes for banks to quickly onboard MSMEs and get them into business. As and when MSMEs grow into larger entities, they can be moved into a bigger Segment that has more elaborate features like Trade Finance, Forex, and Corporate Credit Cards etc. All this without any worry about data migration from Business Banking to Corporate Banking application. And yes, we are on Mobile too, to cater to today’s entrepreneurs who can to access their banking services on the move. With Channel level access rights, Limits and Charges, banks are free to promote their preferred channels with their customers. Whatever be the channel, we have got you covered. Clayfin Corporate Banking solution is a Peace of Mind application, that lets banks carry on their financing business, while we take care of the MSME journey at the background. Alert! Alert! Alert!… Make it Actionable.